This is what the Chief Exec of one of our clients said to his Finance Director, which I thought was quite insightful. What did he mean? Most finance people spend the early years of their career only focused on OUTPUTS. Producing the monthly reports or updating the weekly forecast. Providing cost centre variance analysis, or waterfall charts comparing this quarter with last quarter. Updating the management team pack. They typically produce the OUTPUT and provide it to business leaders who then decide whether to take any action and what to do about it. But business leaders want something quite different from great finance partners. They want their finance partner to actively contribute to the business management team as a peer. Provide advice, challenge and INPUT to the key business decisions. Great finance partners are valued for their strategic view of the business and their calm, analytical way of looking at the trade-offs for business decisions. Does this mean finance partners can forget all about the numbers and the INPUTS? No it doesn’t. 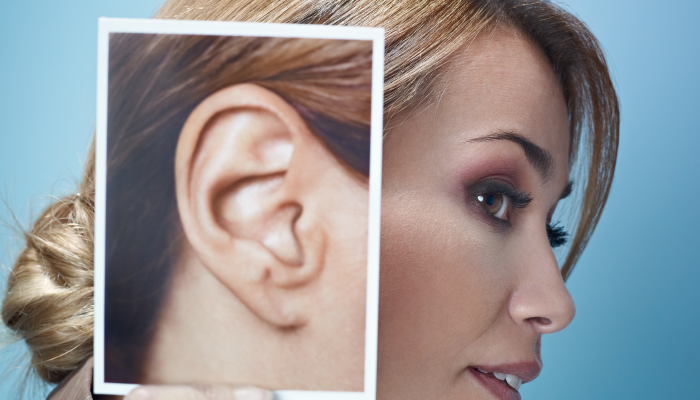 A great finance partner knows the key financials and business drivers inside out. But they don’t see their role as just presenting the numbers or providing an analysis of the information (the OUTPUTS). And they certainly don’t see their role as producing this information. Great business partners see their role as providing knowledgeable and valuable INPUTS to drive the best business decisions and actions that will improve the performance of the business. Clearly this needs a lot of things to be in place. Not least, great finance partners need a thorough understanding of what really makes the business tick. And they build a high level of trust with their business colleagues, based on good working relationships. The majority of Finance people in fact spend their whole career focused on OUTPUTS – reports, analysis etc. And there’s nothing wrong with this. In fact great finance business partners rely heavily on the rest of the finance team to be at the top of their game in producing reliable information and insightful analysis. But great finance partners realise that’s not their role. Their role is to be at the top of their game in providing INPUTS to business leaders, not OUTPUTS. What portion of your time is spent driving business decisions and actions – the INPUTS – as opposed to producing OUTPUTS? Do you have the business relationships and self-confidence to step-up to focus on INPUTS, and let go of the OUTPUTS? 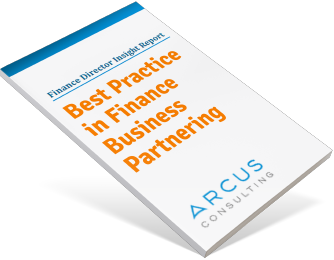 To find out how to be a great finance business partner take a look at our short article on the ‘5 Levers for Valuable Business Partnering’.